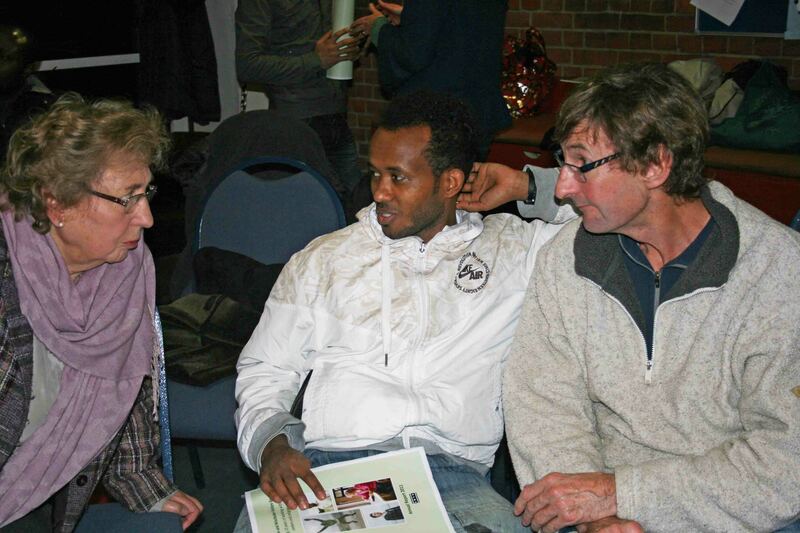 We are a group of volunteers who befriend and support adult asylum seekers and refugees in the Southampton area. Campaigning for a fairer, more efficient asylum system in the UK. We spread the word – we provide speakers for local churches and other groups, and at a national level support campaigns on behalf of asylum seekers. 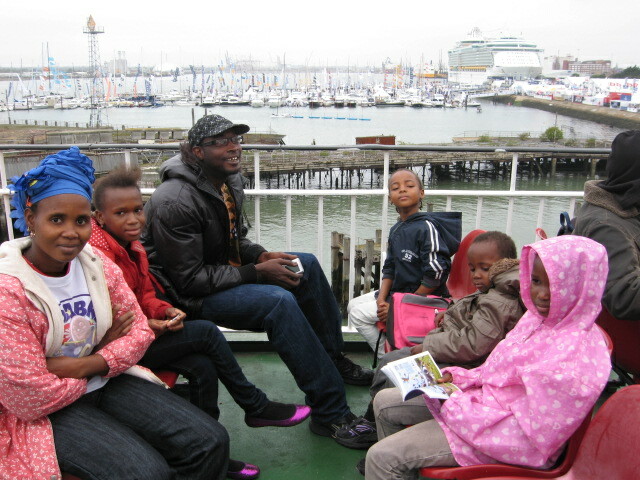 No UK asylum seeker should be forced into danger or destitution.